Small jobs, such as cutting off a screw or strip, drilling out a stud, etc., can be very complicated on board. 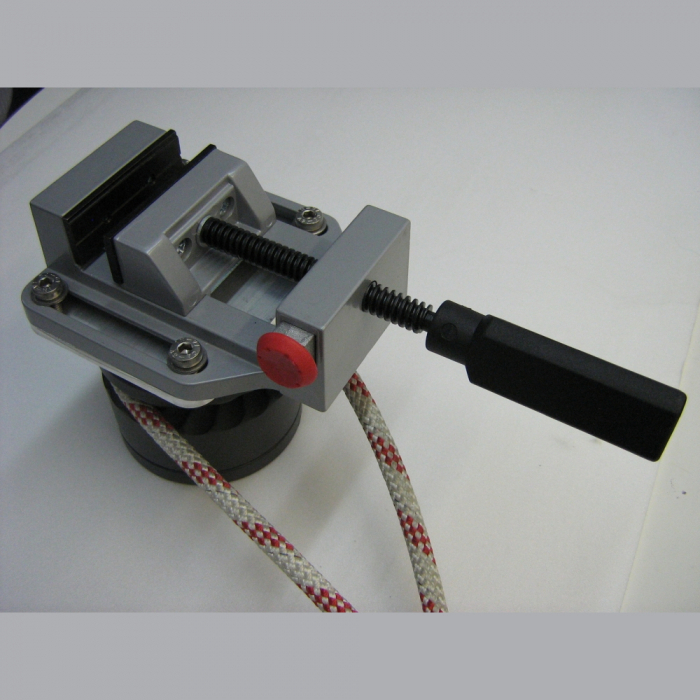 With the on-board vice, this work can now be carried out very quickly and easily. The vice can be placed in any locker and is quickly at hand. 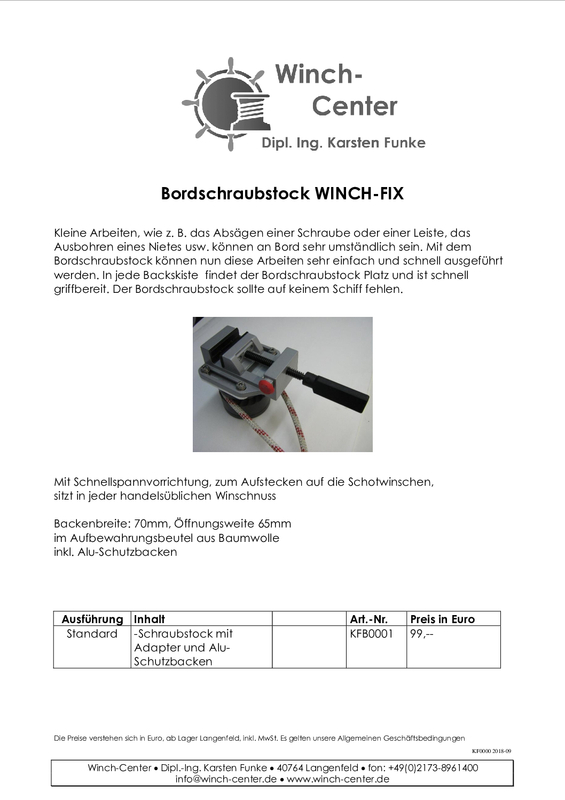 The Winch-Fix vice should not be missing on any ship.